One of the great things about Twitter is that it’s a global conversation anyone can join anytime. Eavesdropping on the world, what what! Of course, it gets even better when you can mine all this chatter to study the way humans live and interact. 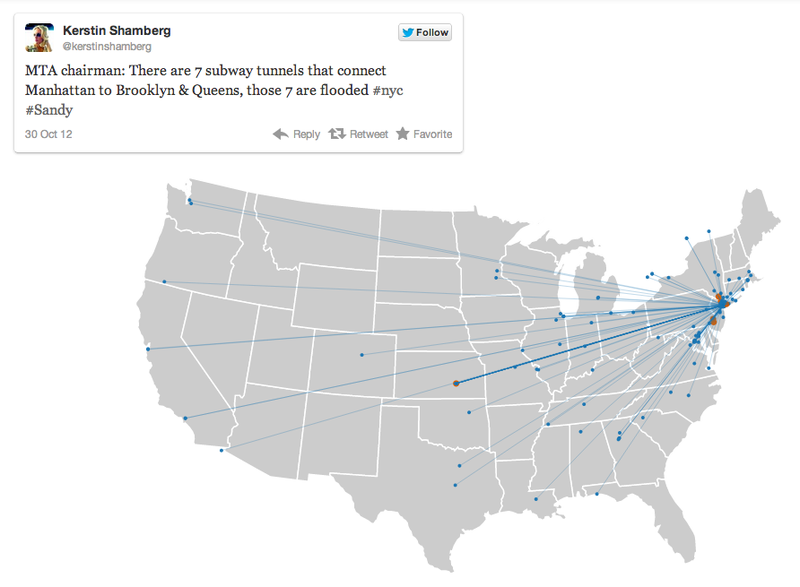 For example, how do people in New York City differ from those in Silicon Valley? We tend to think they’re more financially driven and restless with the world – is this true, and if so, how much more? Or how does language change as you travel to different regions? Recall the classic soda vs. pop. vs. coke question: some people use the word “soda” to describe their soft drinks, others use “pop”, and still others use “coke”. Who says what where? 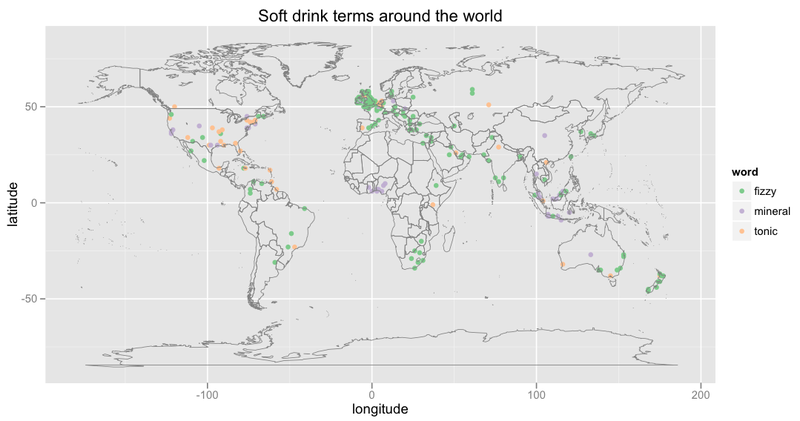 To make this map, I sampled geo-tagged tweets containing the words “soda”, “pop”, or “coke”, performed some state-of-the-art NLP technology to ensure the tweets were soft drink related (e.g., the tweets had to contain “drink soda” or “drink a pop”), and tried to filter out coke tweets that were specifically about the Coke brand (e.g., Coke Zero). 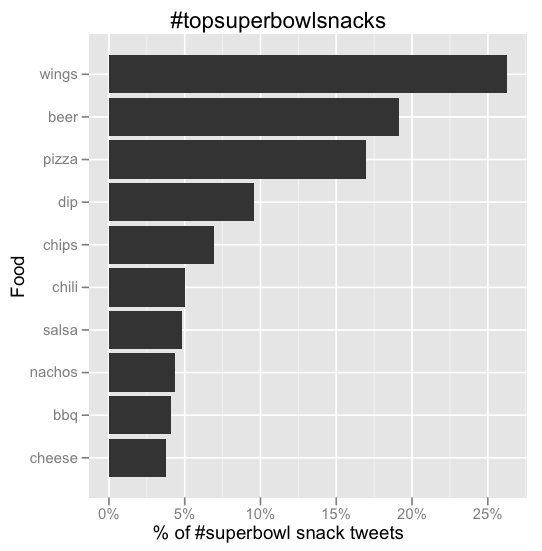 It’s a little cluttered, though, so let’s clean it up by aggregating nearby tweets. The South is pretty Coke-heavy. 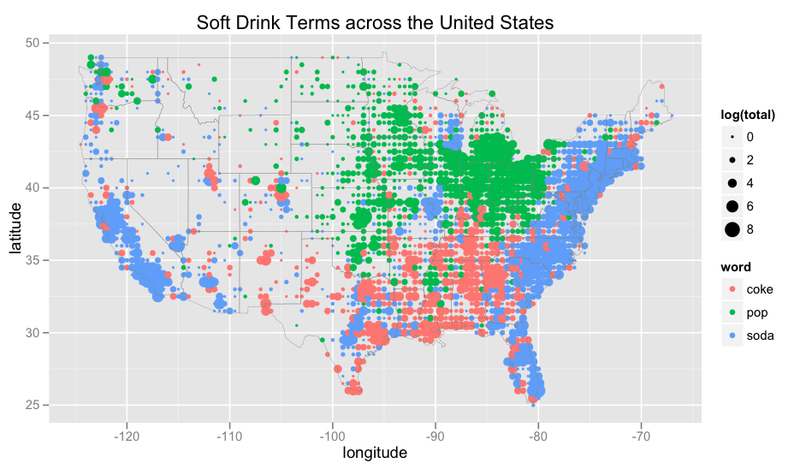 Soda belongs to the Northeast and far West. Pop gets the mid-West, except for some interesting spots of blue around Wisconsin and the Illinois-Missouri border. 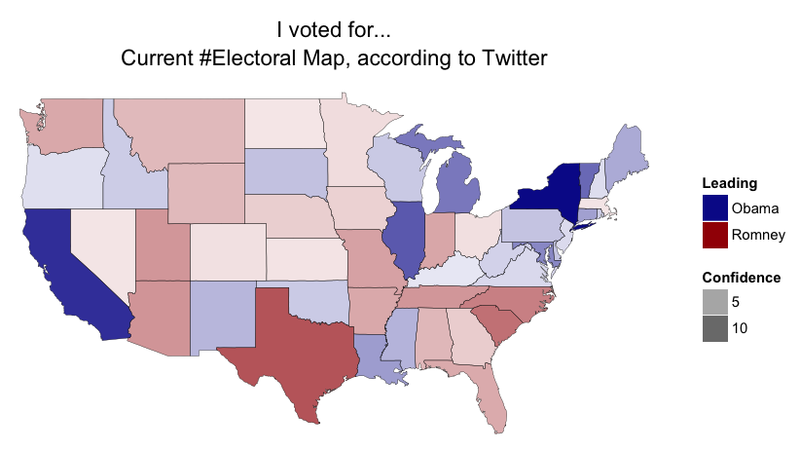 For comparison, here’s another map based on a survey at popvssoda.com. 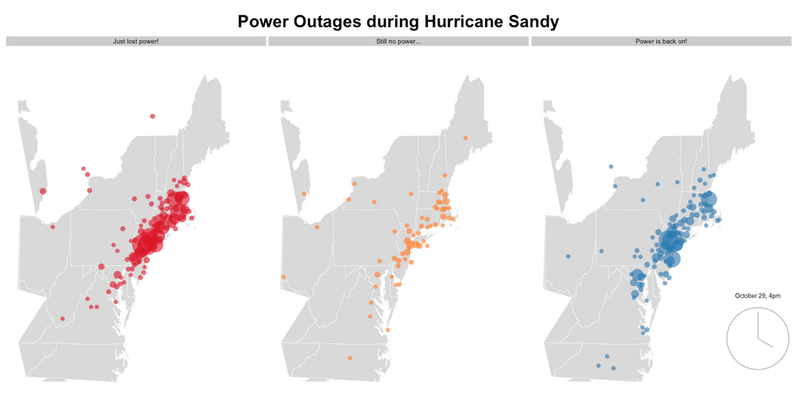 We can see similar patterns, though interestingly, our map has less Coke in the Southeast and less pop in the Northwest. Finally, here’s a world map of the terms, bucketed again. 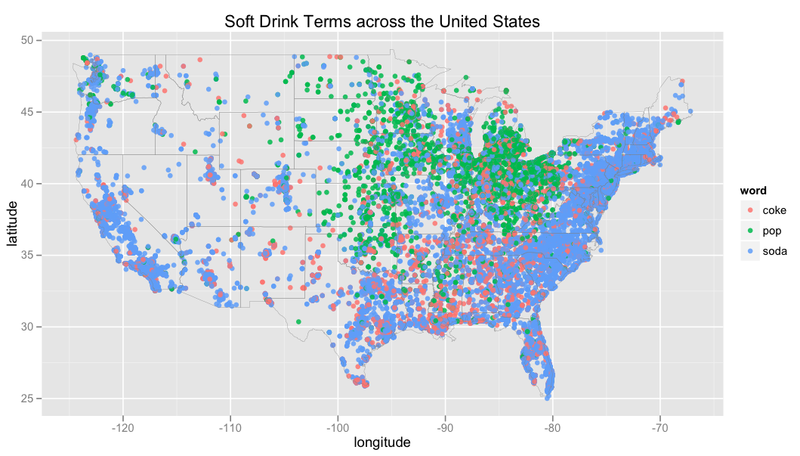 Notice that “pop” seems to be prevalent only in parts of the United States and Canada. As some astute readers noted, though, the seeming dominance of coke is probably due to the difficulty in distinguishing the generic use of coke for soft drinks in general from the particular use of coke for referring to the Coca-Cola brand. 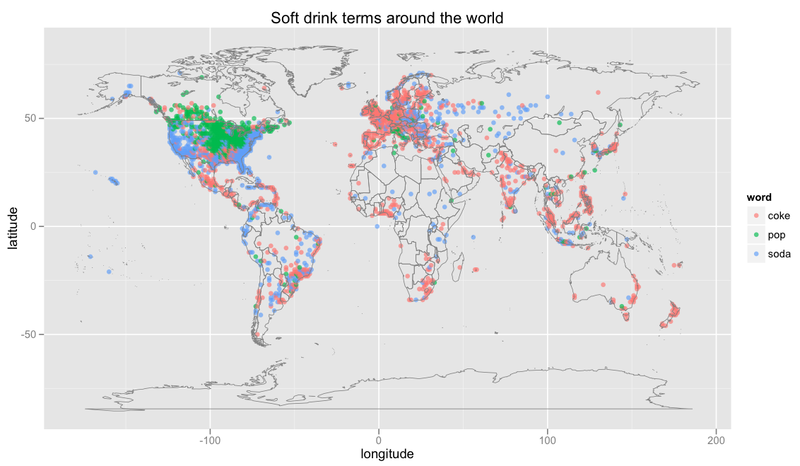 “Fizzy drink” shows up for the UK, New Zealand, and Maine. While South Africa gets “fizzy drink”, Nigeria gets “mineral”. What do people want for Christmas, compared to what they actually get? 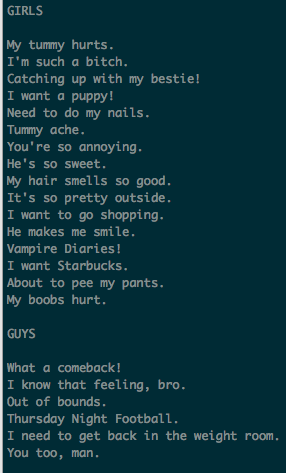 What do guys and girls really say?